Villa Caravans know the importance of creating a masterpiece that has the ability to take you places beyond all your expectations. 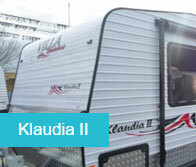 ​Call us today if you want to own the finest quality caravans. 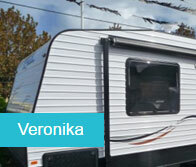 Wauchope Lifestyle RV can supply the full range of Villa Caravans models that have been crafted to a very high standard. 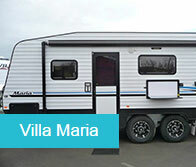 CLICK on images above to view details on the Villa Caravans web site. 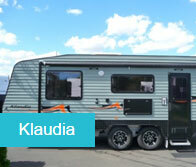 Are you thinking of moving away from home for a couple of months and planning on spending that time on the road? Is it that time of the year already when your extended family has arranged a reunion and you and your family needs to be in attendance no matter what it takes? 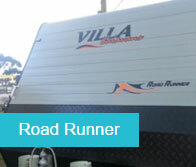 Now, you do not need to worry any more because Villa Caravans can offer you a solution. Travelling sometimes is indeed difficult, especially when you have a long journey ahead of you and it's even more difficult when there is no room for air. Moreover, the frequent pit stops you have to make for nature’s call and snack time makes it even more difficult. 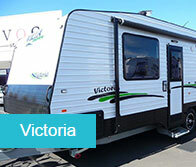 This is no more an issue with the Villa Caravans range now available, your trusted Australian caravan manufacturer. Interested? Contact John and grab a deal now.